Last year, I told the story of losing our son Jamie when he was 13 months old. Our hearts were broken and as I cried out to God and asked Him to bring Jamie back, I felt God speak into my spirit; ‘He will not come back to you, but you will go to him one day’. I learned later that these were the words God spoke to King David after the loss of his own son. Over the years, those words have given me great hope and comfort, because they remind me there is a world beyond this one. I believe we will see Jamie again one day. If you have lost someone you love, I would like to encourage you to know and believe that Heaven is not a myth. Heaven is real. The Scriptures give us quite a lot of detail about Heaven. Heaven is where God lives (Psalm 23:1) and Heaven was designed for us. 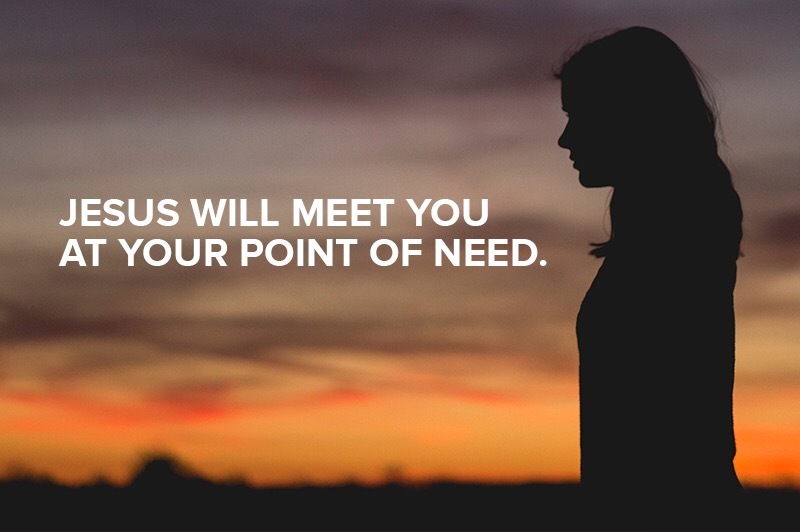 God does not need a place to live, He is self-sufficient, but He made Heaven for us. God’s heart was to create a home and a family and God loves us so much that He has adopted us into the family so we can spend eternity with Him. But He also gave us a choice. Where we spend eternity will be determined by the choices we make in this life, whether we choose to accept the free gift of Jesus, or not. Jesus said that He would go to prepare a place for us (John 14:3) and in Revelation 22, we are given a beautiful picture of a place with trees and a river ‘clear as crystal’ which flows down the middle of the street. 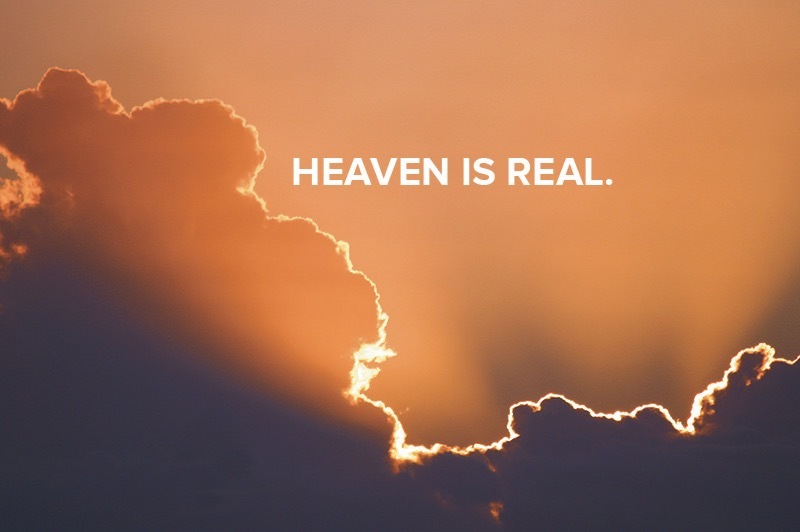 Heaven is also described as a place where God’s people will live with Him forever, and where all tears, grief, pain and death will be wiped away. It is a place where the ‘old order of things has passed away’. (Revelation 21). 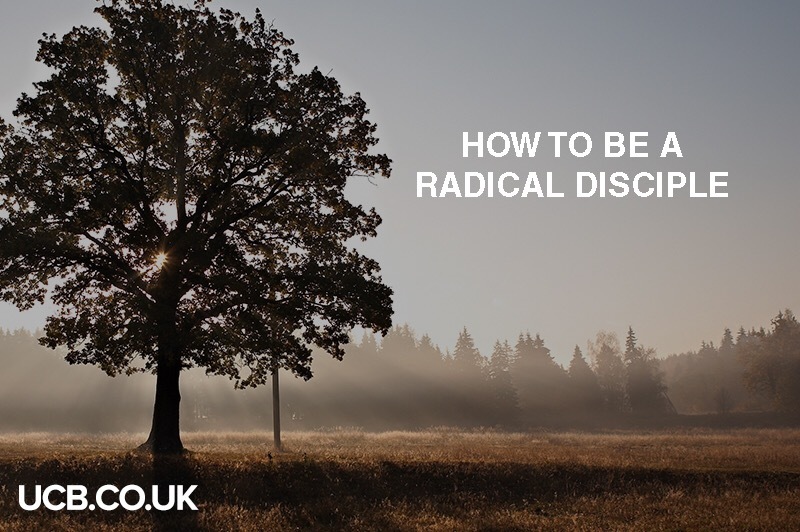 If you are like me, sometimes you might think, ‘Lord, it’s dreadful down here…’ But the thought of a perfect world to come with no pain, gives us great hope. Although we look forward to eternity with great expectancy, it is still important to live with our purpose while on this Earth, to be fully present in the life we have been given. It is ok to dream and look forward to a day when we can take off our ‘suit’ of flesh and blood, but we should not forget that God has a purpose for us now. In 2 Corinthians, Paul says that we are ambassadors of Christ. If I were a political ambassador, it would mean that I had an important purpose, but that ultimately I was the citizen of another country. The same is true when we are Christ’s ambassadors. Our appointment and purpose is from God and we have a heavenly assignment, to speak God’s heart to the country and situation we are currently in. If you are in a difficult situation or have lost someone you love too, can I encourage you, Heaven is real. As believers, it is a place we can look forward to with expectancy. I believe that I will one day be reunited with both my son and grandson, but until that day, let’s live for the here and now. Let’s make it our goal to share this truth, this hope with as many people as possible, until the day God finally calls us home. 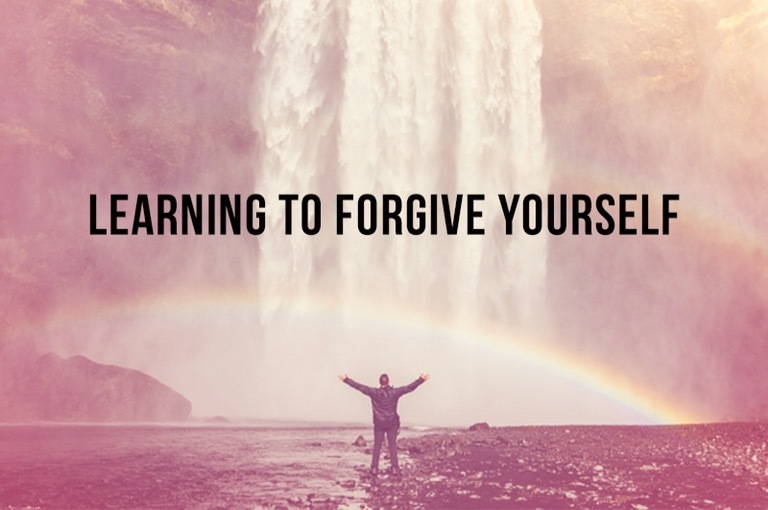 Last week I wrote about learning to forgive myself (by God’s grace) after our son passed away in 1988. Forgiveness can be a very powerful tool in restoring relationships (and our lives). 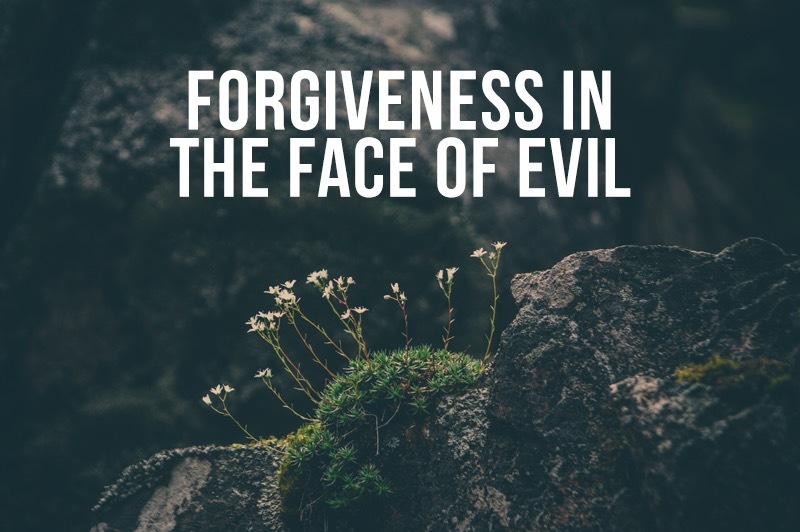 This week, I am very pleased to hand the blog over to our family friend, Marcus Mosey, who, through a family tragedy has also learned about the incredible power of forgiveness. On 21st December 1988, something happened that would change our family and my life forever. I was 16. My 19 year-old sister, Helga, had been home for just a week before Christmas and was heading back that afternoon from our home in Birmingham to the USA. We had fought like cat and dog (her being the aggressive cat!). For the first time in years, that week I had experienced a loving, caring sister. On the departure day I didn’t want her to go back to her gap-year au pairing job in New Jersey. But I needed to do some Christmas shopping, so I headed into the city, and promised I would be home in time to say goodbye. Later that afternoon, I returned home, having totally forgotten that my sister was due to leave for the airport at 2pm. She had gone. Over the next hour, we found out out it was my sister’s plane, Pan Am 103, that had come down over the sleepy market town of Lockerbie. Our lives would never be the same. In the coming days and weeks, many facts were established. Bodies strewn over the beautiful Scottish Borders countryside were recovered, along with parts of the plane and people’s luggage. Memorial services were attended by politicians and dignitaries, private funerals and wakes took place in the U.S., U.K. and other countries . For weeks, months, years, this event occupied front covers and columns of newspapers and featured heavily in the media. Even to this day. But for me, I had to deal with the grief of losing my sister and also the fact that I didn’t keep my promise – to get back from shopping before she left. I never said goodbye. I wished I had told her that I loved her; that I forgave her for the years of pain she put me through, but I didn’t. Somehow I had to forgive myself, and also the perpetrators of this deed. So I prayed. I asked God to help me to forgive. He came. And all sense of hatred, revenge and unforgiveness towards the perpetrators (whoever they were) just dissipated within this amazing force shield. He had us. He had me. But I still struggled to forgive myself for not keeping my promise. Strangely, it was easier to receive God’s help to forgive others than it was to forgive myself! It was like I had this self- disappointment attached to me, on a leash. It would just be there, wherever I went, even though I didn’t want it. Then, one morning a few months later, I woke up and it was gone. I was no longer feeling that sense of shame and regret. It was just gone! I was free. As a family, we have seen amazing things happen around the world as a result of the Lockerbie air disaster; so many great things that God has brought out of such a dark event. Many children’s lives in Asia have been transformed because of my sister’s death. But for me, the greatest act of God is that I have not been overcome with unforgiveness and anger. Instead, I have been able to walk on from that evening before Christmas in 1988, free from bitterness, able to forgive. Most importantly, to forgive myself, because God already had.